Cloud computing is a type of Internet-based computing that provides shared computer processing resources and data to computers and other devices on demand. Cloud Computing Services have Attractive Benefits for Businesses and End Users like : Self-Service Provisioning Disaster Recovery & Business Continuity Document Control Elasticity according to the Work Load Pay as Per Use Security with Scale Up & Scale Down Cloud Computing through AKP Consultants provide Services like Cloud Migration, Cloud Development, Cloud Infra Optimization and Managed Cloud Services. 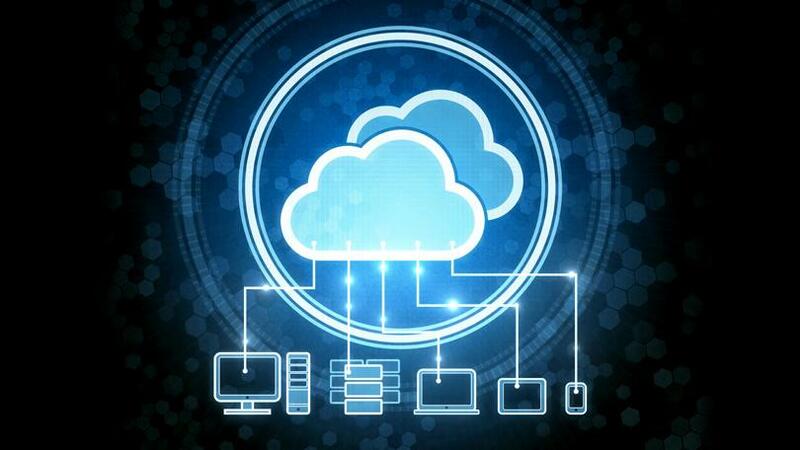 We are also providing our Cloud Computing Services in Gurgaon and Noida.